In this Business English lesson plan for adults, students watch a video about some tips on how to make sales. It includes discussion questions and conversation activities about sales and business. Students learn some important vocabulary terms related to these topics. For grammar, students do an activity on adjectives / verbs + prepositions + gerunds. In the cooperation activity, students can collaborate on a creative acronym building activity. 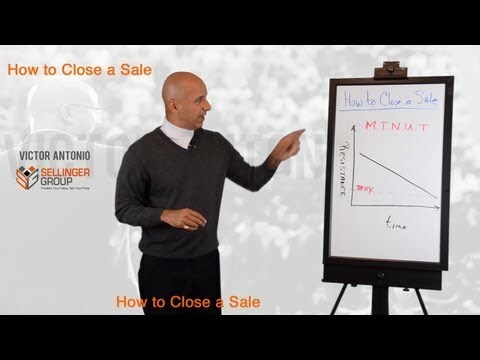 Learn how to close sales more effectively with a simple acronym. Learning how to become a skilled negotiator can be a challenge. This video gives you some useful insight into approaching negotiations as a collaborative challenge rathen than a combative argument. 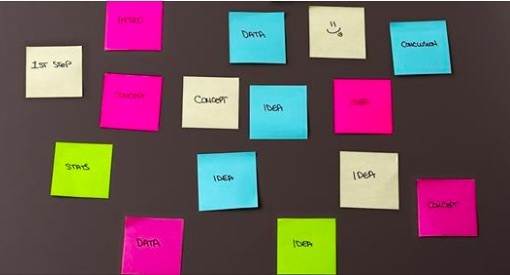 In this Business English lesson plan for adults, students watch a video about how to improve their presentations skills using visuals. It includes discussion questions and conversation activities about presentations for business and how to make slides. Students learn some important vocabulary terms related to these topics. For grammar, students do an activity on modal verbs +be. In the cooperation activity, students can create presentation concepts and outlines. Learn some tricks and tips on how to improve your presentation using visuals. In this ESL lesson plan for adults and teens, students watch a video about the MacBook Air. It includes discussion questions and conversation activities about laptops, computers, and tech devices. Students learn some important vocabulary terms related to these topics. For grammar, students do an activity on comparisons (as...as) + present perfect. In the cooperation activity, students can write a review about a product or have a conversation about technology. This product commercial from Apple shows you the MacBook Air and describes all of its features. In this ESL lesson plan for adults and teens, students watch a video about the iPad Pro and its features. It includes discussion questions and conversation activities about smart phones, tablets, and tech devices. Students learn some important vocabulary terms related to these topics. 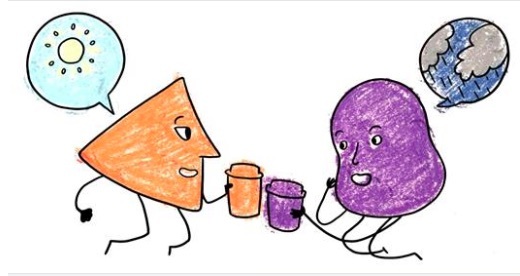 For grammar, students do an activity on the difference between even / even if / even though. In the cooperation activity, students can give a presentation or have a conversation about technology. This product commercial from Apple shows you the iPad Pro and describes all of its features. In this ESL lesson plan for adults and teens, students watch a video about a mother and her son who were born without arms, but learned how to live a normal life despite their circumstances. It includes discussion questions and conversation activities about disabilities, life challenges, and surgery Students learn some important vocabulary terms related to these topics. For grammar, students do an activity on the difference between despite and even though. In the cooperation activity, students can plan a non-profit organization, tell a story, or talk about life goals. A mother and her son were born with a rare condition that left them without arms, but it doesn't stop them from living a normal life or feeling any different than other people. In this ESL lesson plan for adults and teens, students watch a video about a teenager who was born with a deformed leg and without fingers, but used positive mental attitude to be grateful for what he has instead of what he doesn't have. It includes discussion questions and conversation activities about disabilities, life challenges, surgery, and physical therapy. Students learn some important vocabulary terms related to these topics. For grammar, students do an activity on adjectives prepositions with discussion. In the cooperation activity, students make quotes, prepare questions, or a special guide. A teenager who was born without a deformed arm and leg turned his disability into a gift, excelling at sports and learning techniques how to burn away any negative thoughts, as well as how to fit in within social groups. He counts his blessings and grateful for the things he has in life. In this ESL lesson plan for adults and teens, students watch a video about a teenager who was born without an arm, but his obsession with legos inspried him to build his own arm out of legos. It includes discussion questions and conversation activities about disabilities, legos, and gifted people. Students learn some important vocabulary terms related to these topics. For grammar, students do an activity on adjectives ending in -ed or -ing. In the cooperation activity, students do a writing activity or present a speech on positive mental attitude. A teenager who was born without an arm turned his disability into a gift, and built an arm made out of his favorite toy - legos. 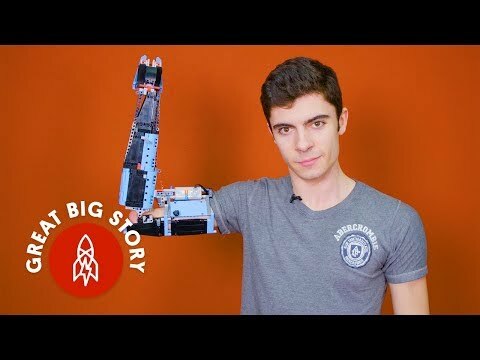 Growing up, he was obsessed with legos, and now has built multiple 'versions' of his own, functional lego arm. 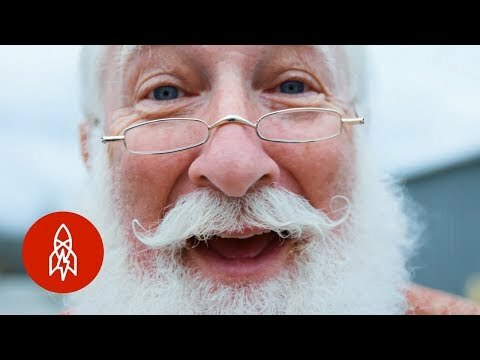 In this ESL lesson plan for adults and teens, students watch a video about an actual school where you can train to bcome Santa Claus. It's known as the 'Harvard of Santa Schools.' It includes discussion questions and conversation activities about Christmas and Santa. Students also learn some important vocabulary terms related to these topics. For grammar, students do an activity on the grammatical structure "subject + better + verb." In the cooperation activity, there are options to create tweets on Twitter, give a speech, or tell stories in a conversation. 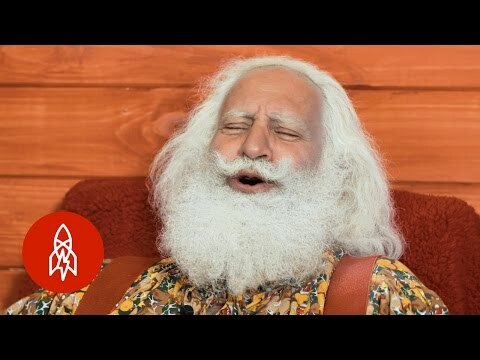 There's a school that exists in Michigan where you can actually train to become Santa Claus - known as the 'Harvard of Santa Schools.' Fly a sleigh, ride the Polar Express, maintain a nice-looking beard, and even learn some cool outdoorsman Santa-ish dance moves. And it's all an actual thing. In this ESL lesson plan for adults and teens, students watch a video about the Diageo (a liquor / spirits production company) office in Singapore, and all of the unique features of the office. It includes discussion questions and conversation activities about offices, employment, work, and company culture. Students also learn some important vocabulary terms related to these topics. For grammar, students do an activity on choosing collocations, prepositions, and have discussion tasks. In the cooperation activity, there are options for a presentation or email writing. Diageo's office in Singapore has all kinds of special and interesting features that would be attractive to almost any employee. They focus a lot on a quniue reception area, hotdesking, collaborative working spaces, giving employees special access to the million dollar Johnnie Walker room, as well as a bar with a beautiful view. In this ESL lesson plan for adults and teens, students watch a video about the Coca Cola office in London, and all of the unique features of the office. It includes discussion questions and conversation activities about offices, employment, work, and company culture. Students also learn some important vocabulary terms related to these topics. For grammar, students do an activity on choosing tenses and have discussion tasks. In the cooperation activity, there are options for a presentation or email writing. 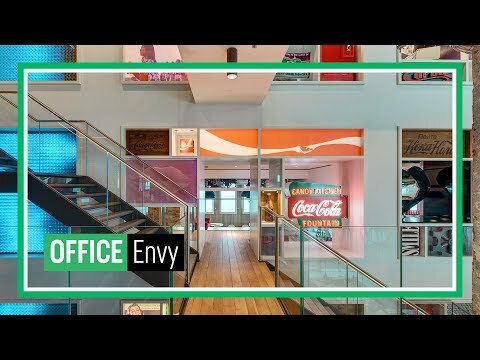 Coca Cola's office in London has all kinds of special and interesting features that would be attractive to almost any employee. They focus a lot on advertising their heritage, providing good food options, giving employees special benefits, as well as a beautiful terrace, an orchard, and an overall positive company culture. In this ESL lesson plan for adults and teens, students watch a video about the Airbnb office in Singapore, and all of the unique features of the office. It includes discussion questions and conversation activities about offices, employment, work, and company culture. Students also learn some important vocabulary terms related to these topics. For grammar, students do an activity on prepositions and have discussion tasks. In the cooperation activity, there are options for a presentation or email writing. Airbnb's office in Singapore has all kinds of special and interesting features that would be attractive to almost any employee. They focus a lot on good food and positive company culture, while also giving employees independence and fun activity and conference rooms.